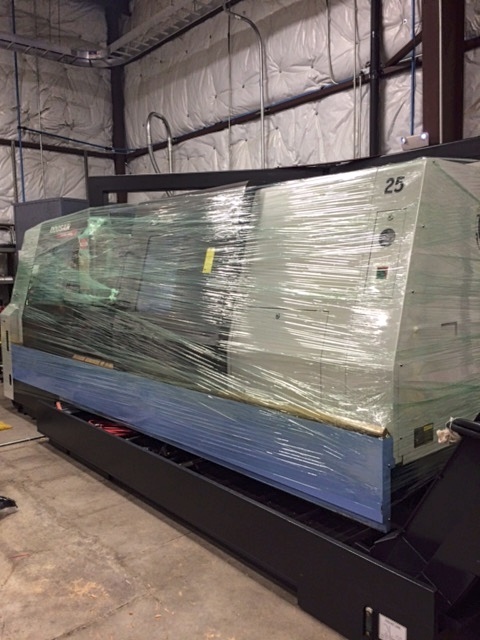 Whether you are moving one machine to the other side of the shop or your entire manufacturing operation across the United States, Machine Tool Technology can handle the job. With our expert staff, complete tools for set up, leveling and calibration, we can plan coordinate and execute the entire move. Every CNC machine is releveled and calibrated using the Renishaw QC20-W Ball Bar Accuracy Verification System. When you “flip the switch” you will know that your machine tool is calibrated and running to ISO and ASME specifications. 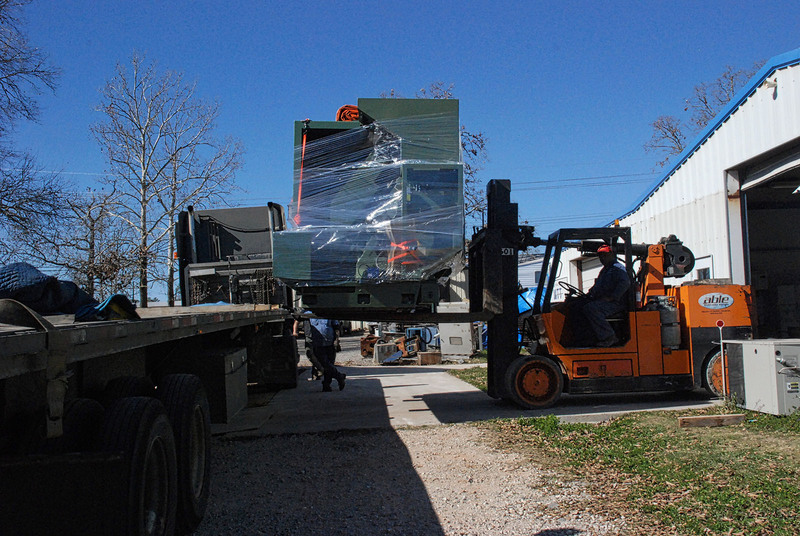 MTT has formed partnerships with rigging and transportation companies to help you get your equipment loaded and moved to your new location, TURNKEY!